Here is the official trailer for Netflix Lost in Space which premieres on Friday 13th April 2018. Netflix’s new version of Lost in Space (10 episodes) will be available to view on the Netflix platform from Friday 13th April 2018. The trailer video is exciting to see and looks of cinematic quality. 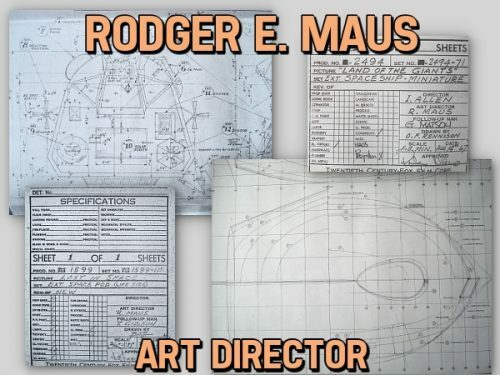 Land of the Giants, The Time Tunnel, Lost in Space, and Voyage to the Bottom of the Sea are all now being broadcast on US television after midnight on Sunday mornings on the MeTV network. Enjoy the MeTV trailer above. 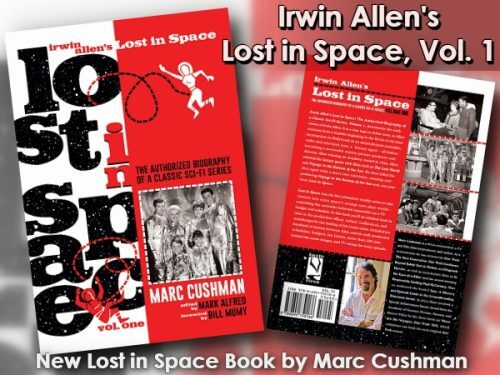 Available now is the first of two volumes by Marc Cushman recording the history of Irwin Allen’s Lost in Space. 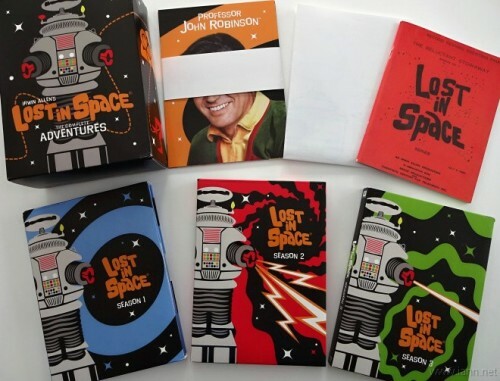 Reaching nearly 700 pages, this first volume covers the making of the first season of Lost in Space and features many notes from Lost in Space production papers, never seen before photos, and old and new interviews with those involved in the show. 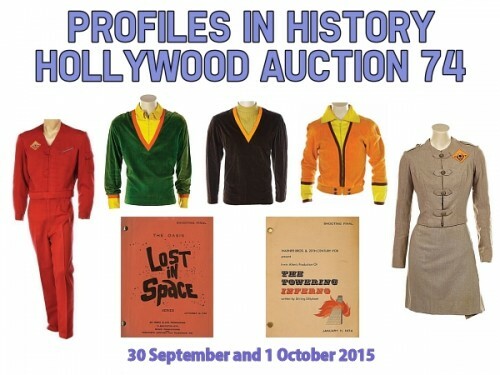 Reading through the chapters will give you a greater understanding on how television classics like this were produced. 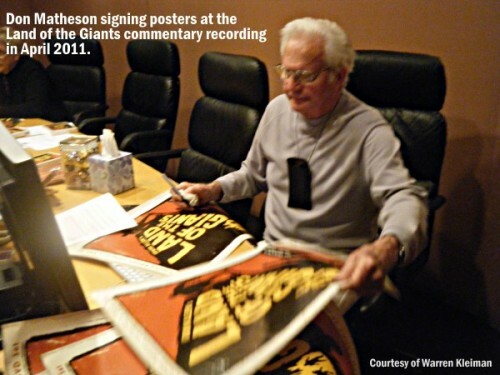 This will be the ultimate reference source for anyone studying the series. 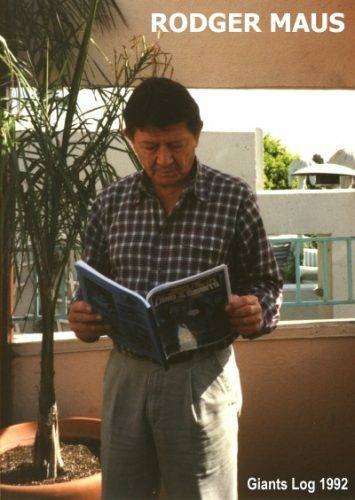 The book is available direct from the publishers Jacobs Brown Press or on Amazon.com. No sooner have we celebrated the 50th Anniversary of television’s Voyage to the Bottom of the Sea, than we are starting to plan for the 50th Anniversary of Lost in Space next year. 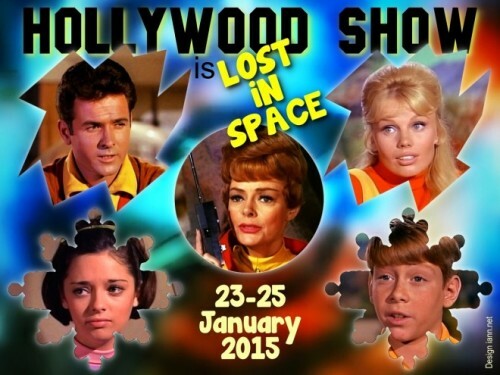 The year of celebrations begins with a Lost in Space cast reunion at The Hollywood Show being held at The Westin Los Angeles Airport Hotel, 5400 West Century Blvd., Los Angeles, CA 90045, USA from 23-25 January 2015. 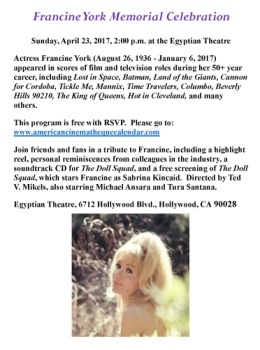 Scheduled to attend are June Lockhart, Mark Goddard, Marta Kristen, Angela Cartwright, Bill Mumy, Francine York and Lou Wagner.